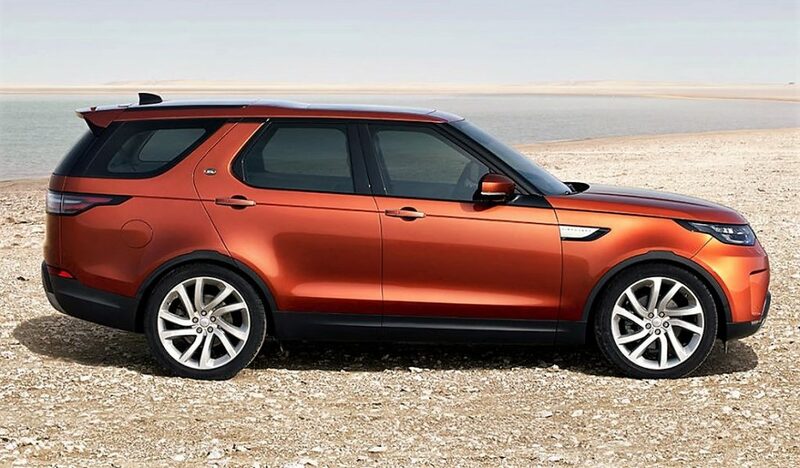 Land Rover Discovery was recently launched in India for INR 68.05 lakh (ex-showroom, pan India). The seven seat SUV comes with 10 total variants, equally divided in five petrol and diesel trims from INR 68.05 lakh to INR 1.03 Crore. 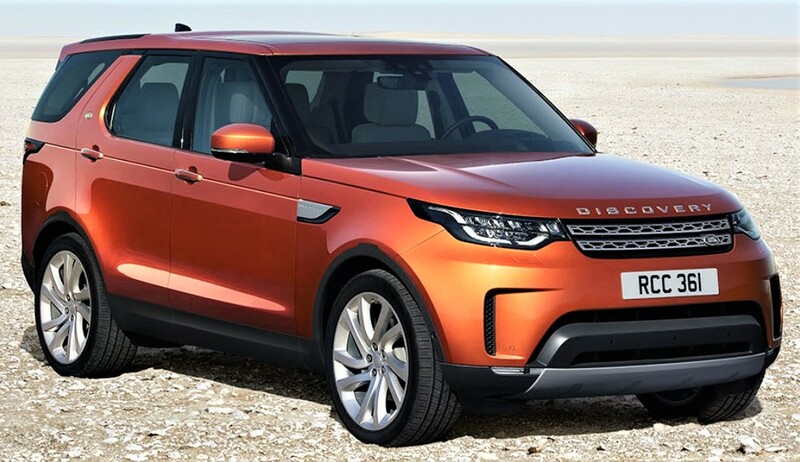 The comeback of Discovery moniker is definite reason of joy for many as this car is well known for its ability to keep the passengers equally comfortable in both clean and rough conditions. The first engine on offer is 3.0L, turbocharged V6 petrol motor producing 340 HP and 450 Nm of torque. The engine comes mated to an eight speed automatic gearbox. All wheel drive stays standard on both the engines. The second engine on offer is 3.0L, turbocharged V6 diesel motor producing 258 HP and 600 Nm of torque. Diesel motor is even mated to the same 8-speed automatic gearbox. 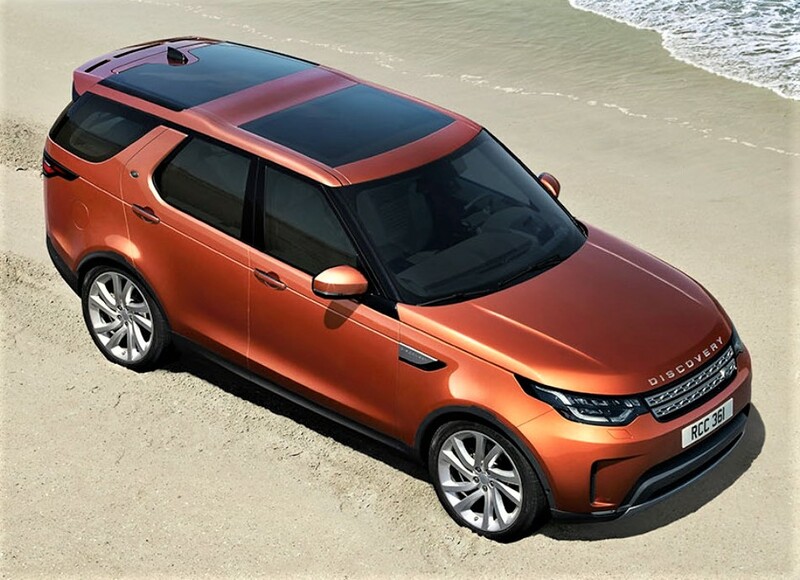 Premium list of features on the new Discovery includes two sunroofs, 360 degree camera, parallel park assist and InControl Touch Pro system with 10 inch display. One will get heated seats, four 12V sockets, in-car hotspot option and 17 speaker Meridian audio system on the higher spec Discovery. 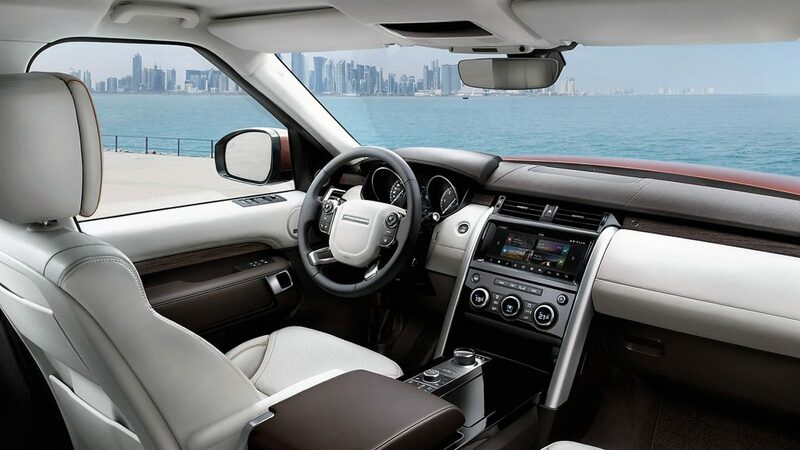 Even the new Terrain Response system 2 is available as an option on Land Rover Discovery. The car rivals Audi Q7, BMW X5 and Mercedes Benz GLS in its segment. Here is a variant price price list of new Discovery in India.